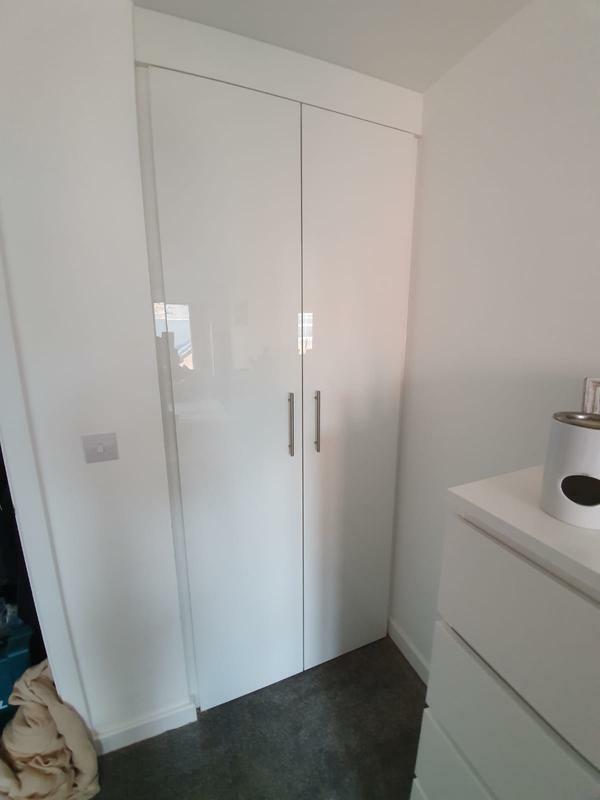 A professionally fitted bedroom of made to measure wardrobes can really take any room to the next level, with clever Interior design; you can optimize hanging space, plan interior shelving and internal cabinets can also be built into the fitted units. 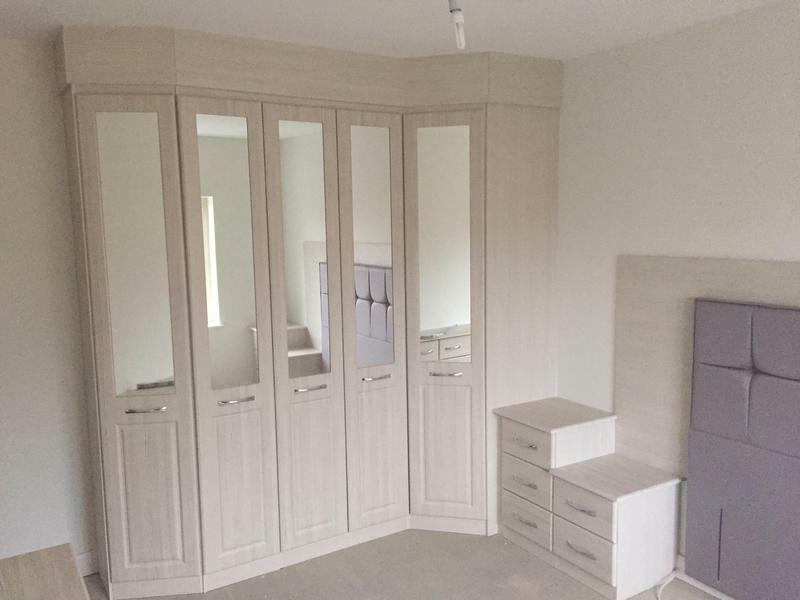 A well-designed fitted bedroom will enhance any home, using our qualified bedroom fitters. 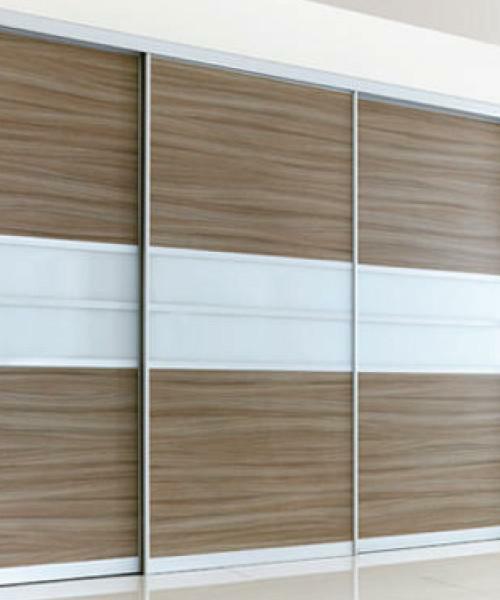 Sliding wardrobes doors not only look sleek and elegant. 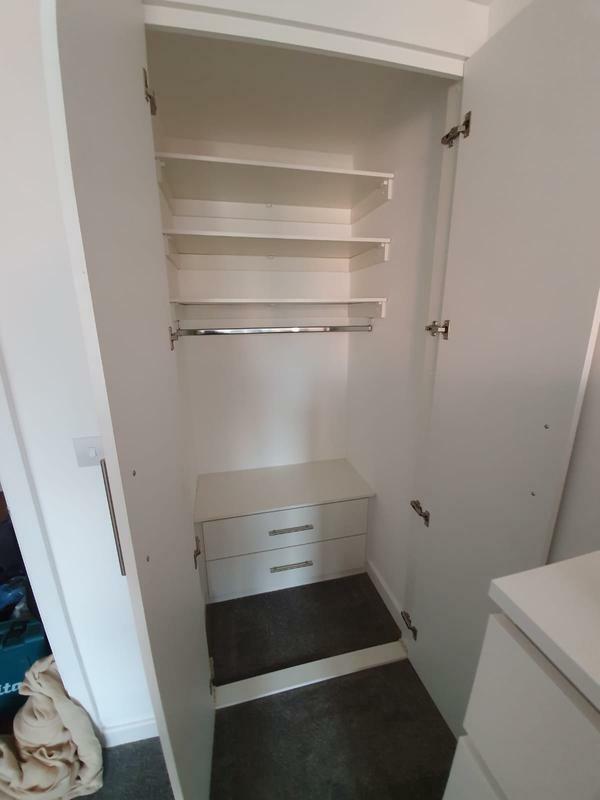 But, are a fantastic way to maximise storage space. 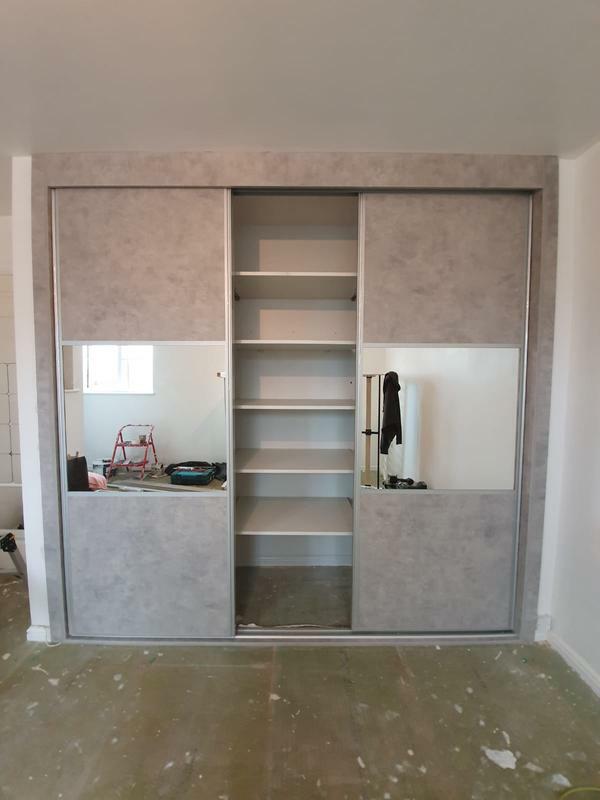 Our sliding wardrobes are made to measure and are also deeper than standard fitted bedroom furniture. 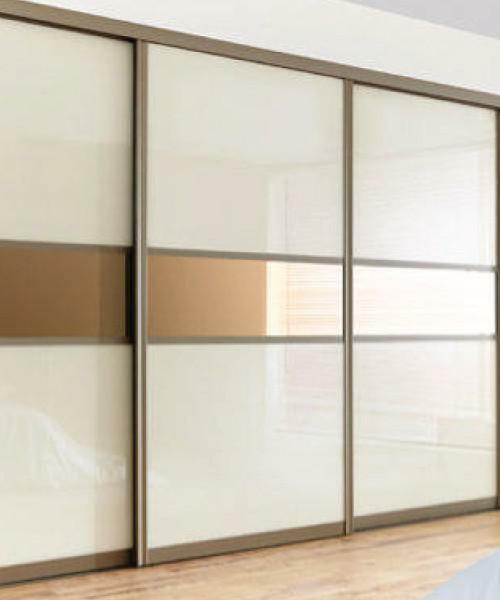 Choose from a full range of ultra-modern sliders to ever-popular mirror sliding doors. 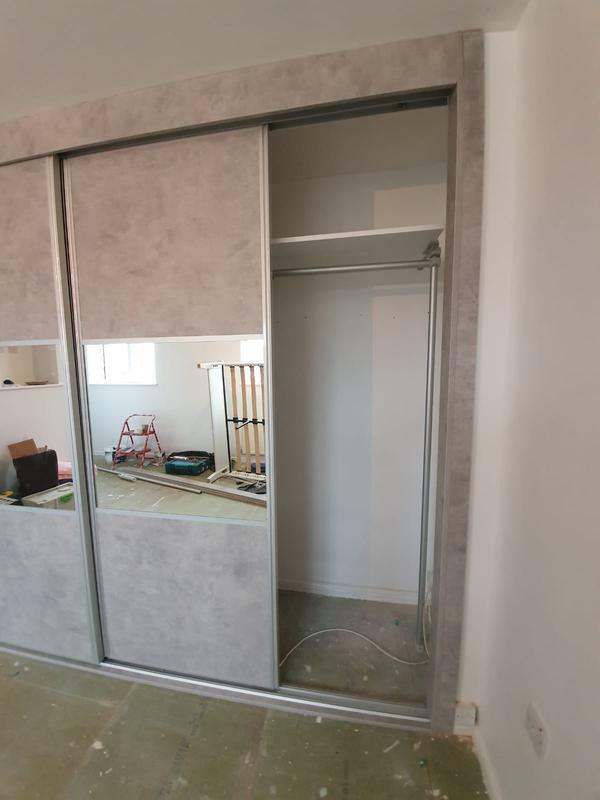 Fusing both design and functionality; sliding wardrobes are the perfect solution for a space-hungry homes. 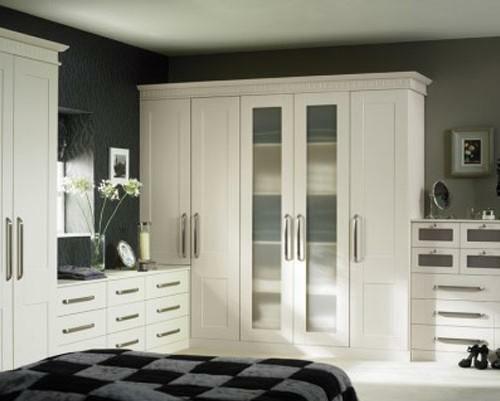 Upon agreeing the layout design, we then begin to explore ways of enhancing your Bedroom. 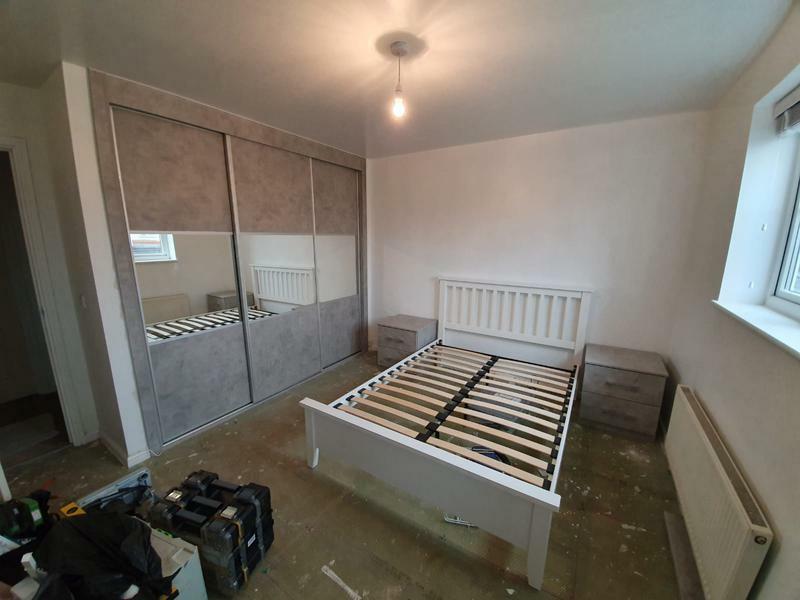 Areas covered Altrincham, Astley, Bolton, Boothstown, Cheshire, Culcheth, Golbourne, Leigh, Lowton, Manchester, Northenden, Sale, Salford, Warrington, Wigan, Worsley, Walkden and Urmston. 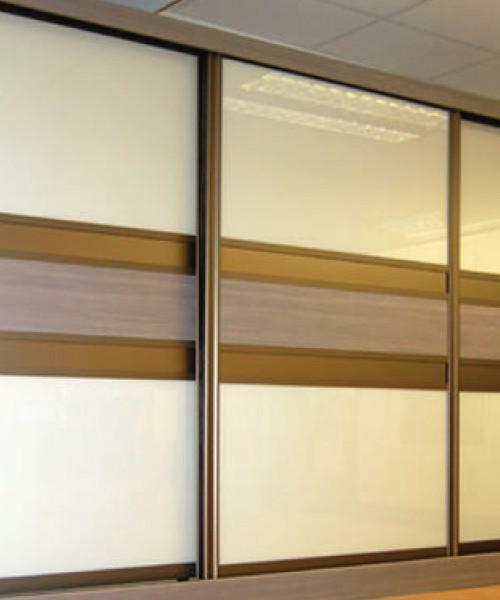 Contact us today to discuss your requirements or for friendly and helpful advice. We're happy to help and look forward to hearing from you. 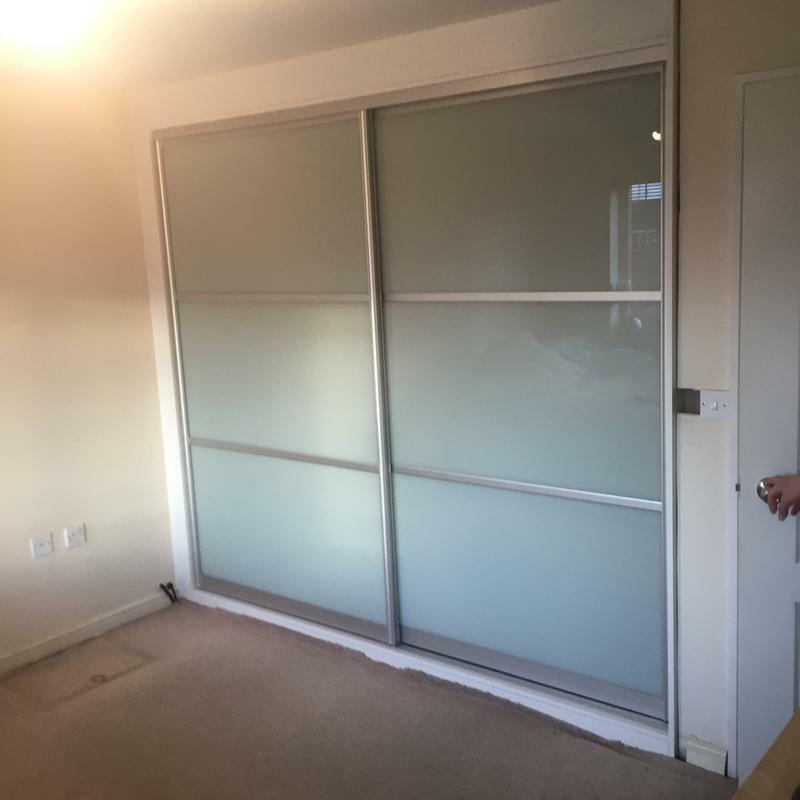 "From the moment I contacted Craig I was immediately put at ease that I was dealing with a professional and hard working company. 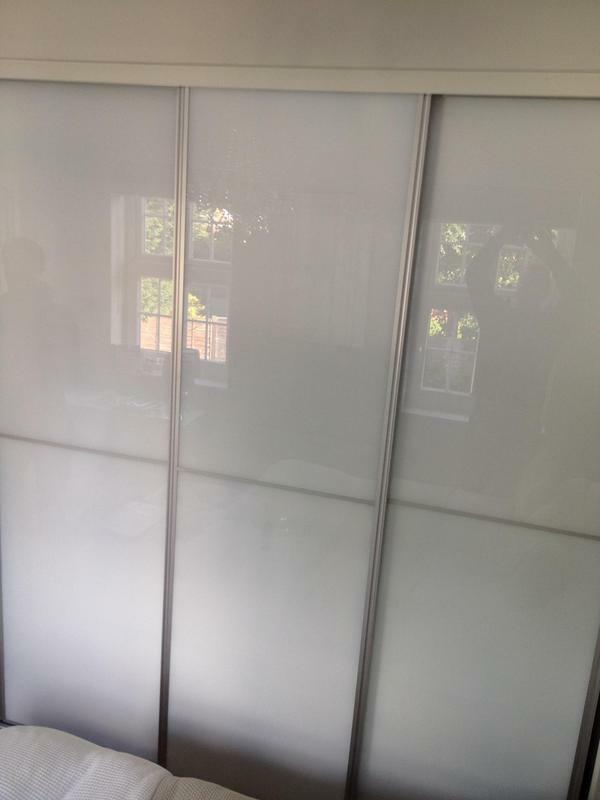 Craig came out and quoted for a full kitchen and bathroom refurbishment and damp proofing. He explained everything clearly. 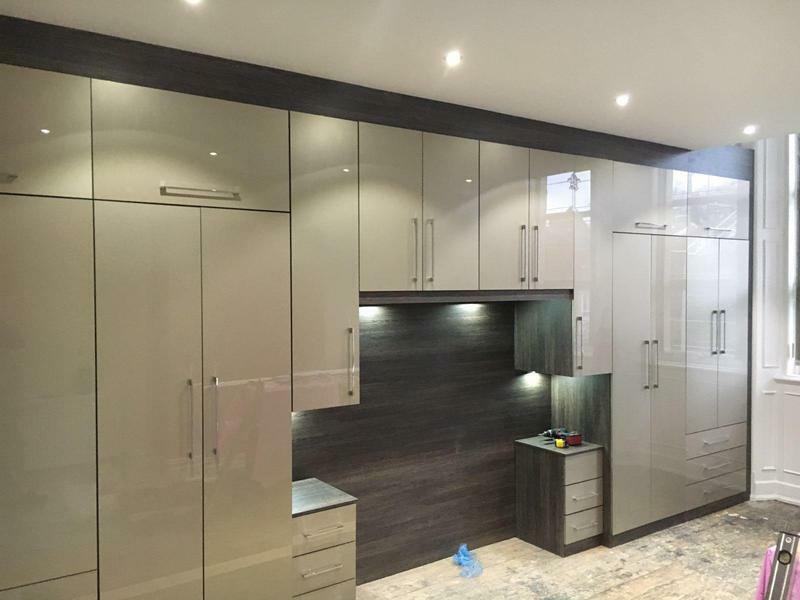 His design ideas were gratefully received and I was more than happy to lean on his expertise to get the kitchen and bathroom I had always dreamed of. The written quotation was sent through quickly and I was happy with the start date. 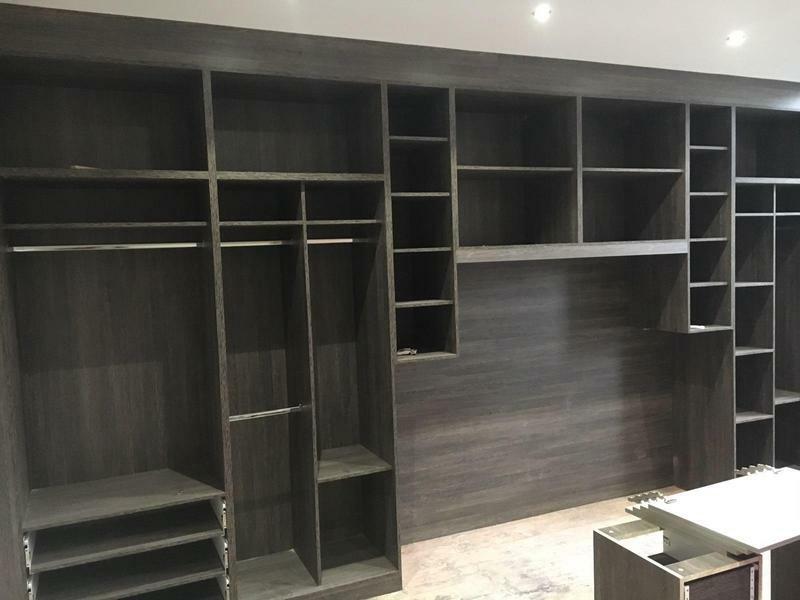 Craig and the team turned up on time and got to work, after just one day I couldn't believe how much they had got done! 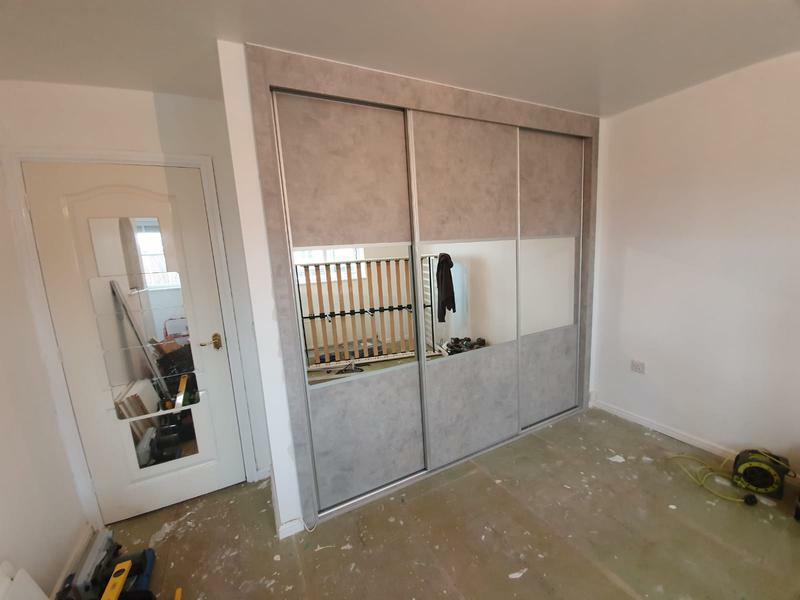 I got regular updates and felt completely in the loop at every stage of the work. The whole team were friendly, polite, courteous and professional. 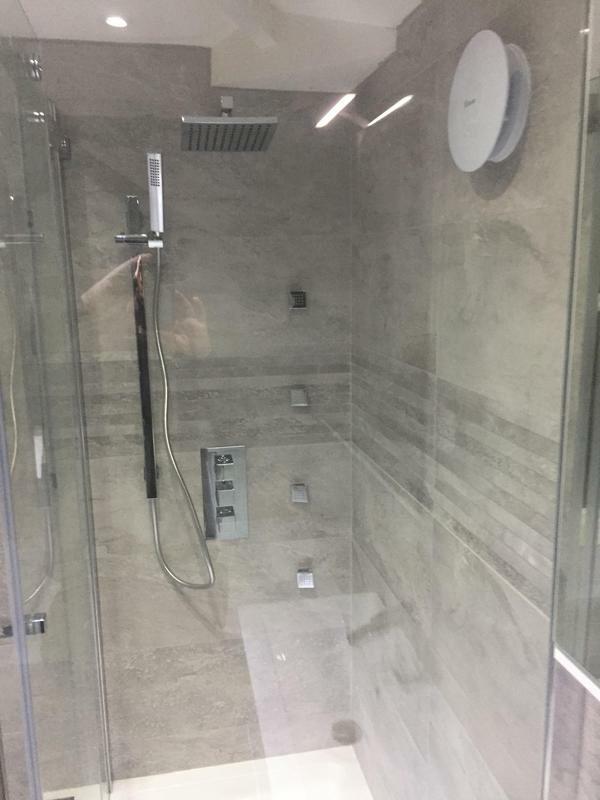 As promised the whole job was completed before Christmas and what Craig and his team have given me is a high end, luxurious, modern and amazing kitchen and bathroom. 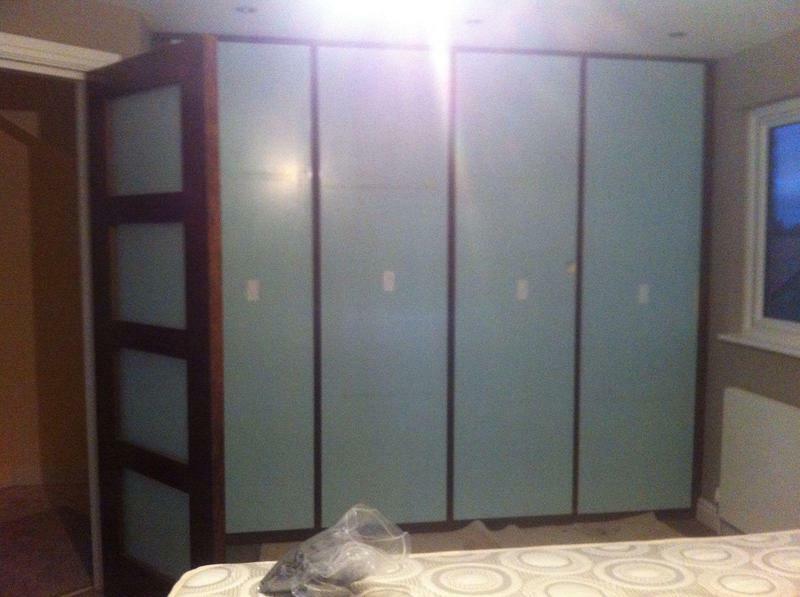 I am would definitely recommend Craig and the team at CKC to anyone."